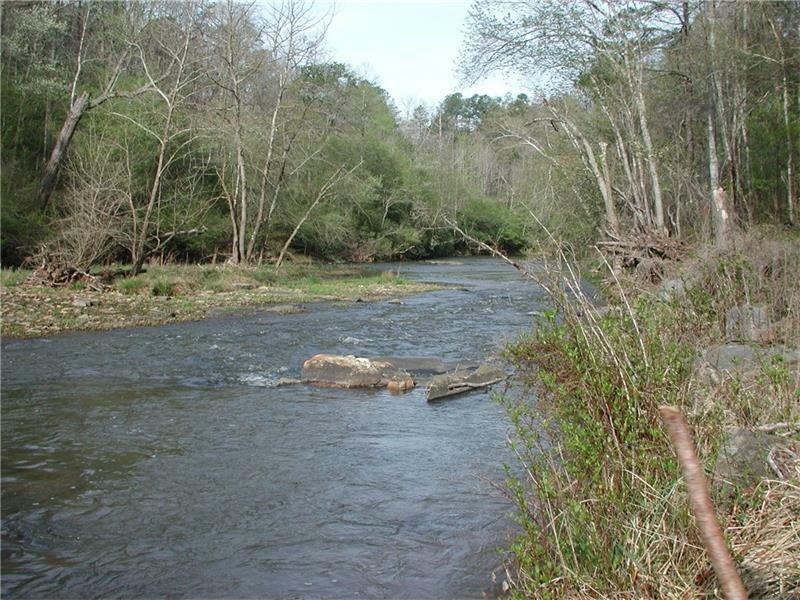 Waterfront on the widest section of Talking Rock Creek! 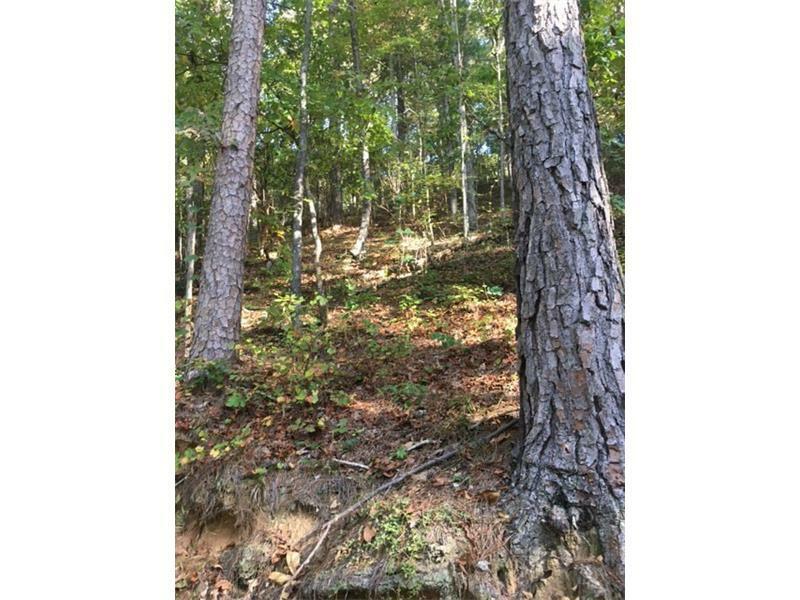 This premier lot has over 200 ft. of creek frontage, conveniently located 10 minutes from hwy. 515, 15 mins. to Jasper and 20 mins to Ellijay. 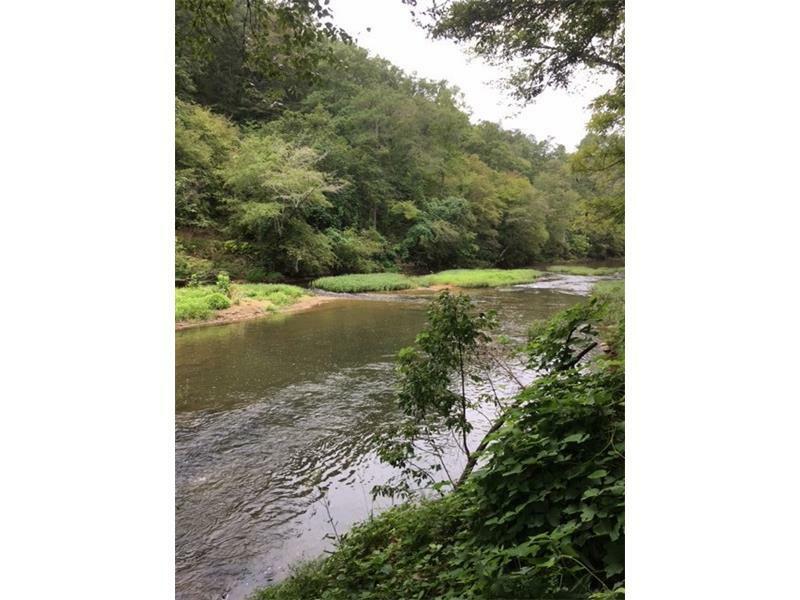 Trout fishing, kayaking, tubing or just listening to the flow of the creek is all offered on this beautiful 5 acres! 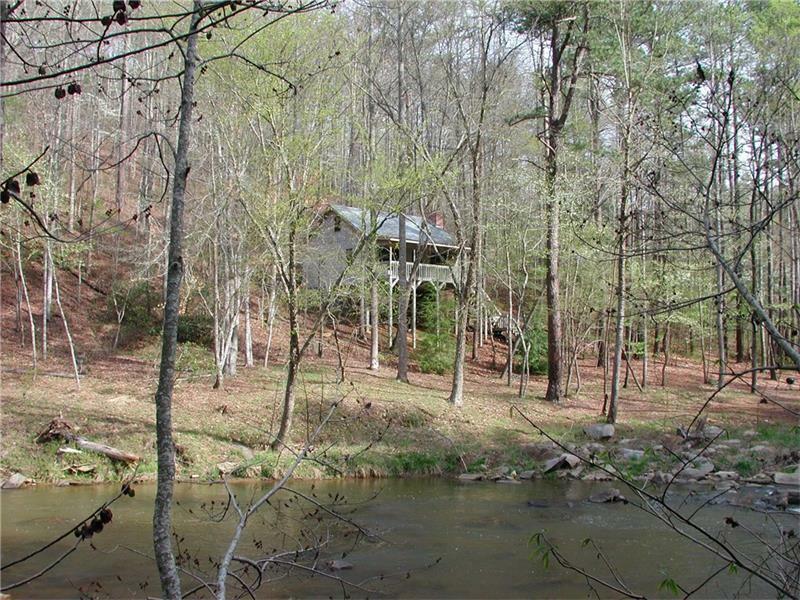 Build your mountain get away only 60 miles north of Atlanta!